The Biggest Lies About Global Warming. By Mike Adams. Everything you’ve been told about global warming, climate change and carbon dioxide by the mainstream media — and mainstream “science” — is an outright lie. Far from being a dangerous poison, carbon dioxide is a miraculous life-giving nutrient that plants need to thrive. Rising carbon dioxide is actually helping “green” the planet, as any legitimate science already knows. 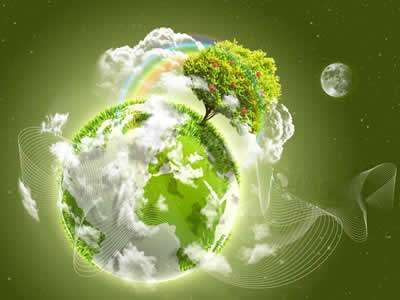 Without CO² in the atmosphere, nearly all life on the planet would collapse, including both human life and plant life. 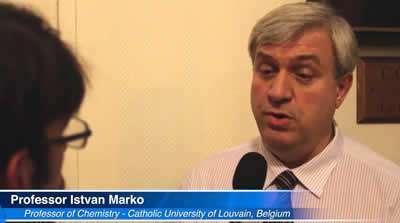 Now, an eye-opening interview has emerged that features István Markó, an organic chemistry researcher and professor at the Université Catholique de Louvain. All the words below are from István Markó, except the subhead titles, which are mine, what comes out id The Biggest Lies of Global Warming. Again, CO² is not, and has never been, a poison. Each of our exhalations, each of our breaths, emits an astronomical quantity of CO² proportionate to that in the atmosphere (some >40,000 ppm); and it is very clear that the air we expire does not kill anyone standing in front of us. What must be understood, besides, is that CO² is the elementary food of plants. Without CO² there would be no plants, and without plants there would be no oxygen and therefore no humans. The equation is as simple as that. Plants need CO², water, and daylight. These are the mechanisms of photosynthesis, to generate the sugars that will provide them with staple food and building blocks. That fundamental fact of botany is one of the primary reasons why anyone who is sincerely committed to the preservation of the “natural world” should abstain from demonizing CO². Over the last 30 years, there has been a gradual increase in the CO² level. But what is also observed is that despite deforestation, the planet’s vegetation has grown by about 20%. This expansion of vegetation on the planet, nature lovers largely owe it to the increase in the concentration of CO² in the atmosphere. If we study, however, what has been happening at the geological level for several million years, we realize that the present period is characterized by an extraordinarily low CO² level. During the Jurassic, Triassic, and so on, the CO² level rose to values sometimes of the order of 7000, 8000, 9000 ppm, which considerably exceeds the paltry 400 ppm that we have today. Not only did life exist, in those far-off times when CO² was so present in large concentration in the atmosphere, but plants such as ferns commonly attained heights of 25 meters. Reciprocally, far from benefiting the current vegetation, the reduction of the presence of CO² in the atmosphere would be likely to compromise the health, and even the survival, of numerous plants. To fall below the threshold of 280 or 240 ppm would plainly lead to the extinction of a large variety of our vegetal species. In addition, our relentless crusade to reduce CO² could be more harmful to nature as plants are not the only organisms to base their nutrition on CO². Phytoplankton species also feed on CO², using carbon from CO² as a building unit and releasing oxygen. About the supposed link between global warming and CO² emissions, it is simply not true that CO2 has a major greenhouse effect. It is worth remembering, here too, that CO² is a minor gas. Today it represents only 0.04% of the composition of the air; and its greenhouse effect is attributed the value of 1. 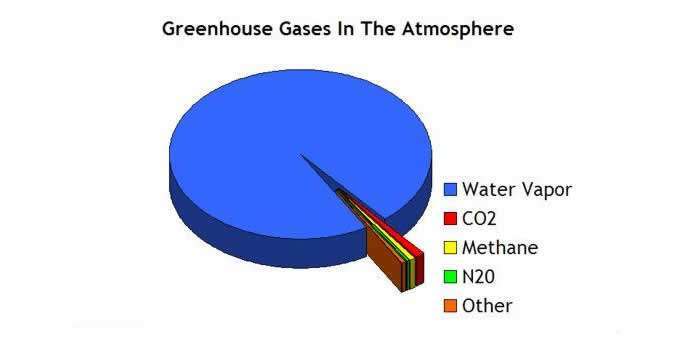 The major greenhouse gas in the atmosphere is water vapor which is ten times more potent than CO² in its greenhouse effect. Water vapor is present in a proportion of 2% in the atmosphere. Those facts are, in principle, taught at school and at university, but one still manages to incriminate CO² alongside this learning, in using a dirty trick that presents the warming effect of CO² as minor but exacerbated, through feedback loops, by the other greenhouse effects. I believe in science: I mean that I believe in the possibility of objectively knowing reality through science. I believe that there are truth and falsehood, that science allows us to distinguish between the two, and that truth must be known; that scientific knowledge must be placed in the hands of the population. I also believe in freedom. I believe that every man is entitled to lead his life and to manage his goods as he sees fit, that he is the only possessor of himself, and that statist socio-economic control is as morally reprehensible as it is harmful in its social, economic, and environmental consequences. Few people take the time to get vital information about the actual CO² footprint; and few people, more generally, are still interested in science. I deeply regret that our Western societies have succeeded in cultivating such mistrust of science: such a reluctance to have confidence in its capacity to know the world objectively and to transform it positively. Such a fragile theory, in view of the CO² facts I have presented to you above, could never have been accepted by people who truly care about science; and who possess a deep understanding in that field. In my eyes, there are two main reasons—or if you prefer, two main types of feelings—that make people let themselves be seduced by the theory of anthropogenic warming so readily. In the first place, the Catholic religion is in decline in the Western world; and what I call ecologism comes to replace it. On the other hand, we have a feeling of guilt, expressed in our conviction that, if the climate warms up, it is our fault; and that if we do not immediately limit our CO² emissions, we will have sullied and disfigured our planet. Over the last 12,000 years, what we have witnessed is an oscillation between warm and cold periods, thus periods with rising and declining sea levels. Incontestably, sea and ocean levels have been on the rise since the end of the Little Ice Age that took place approximately from the beginning of the 14th century until the end of the 19th century. At the end of that period, global temperatures started to rise. That being said, the recorded rise is 0.8 degrees Celsius and is, therefore, nothing extraordinary. If the temperature goes up, ocean water obviously dilates and some glaciers recede. This is something glaciers have always done, and not a specificity of our time. Thus, in Ancient Roman times, glaciers were much smaller than the ones we know nowadays. I invite the reader to look at the documents dating back to the days of Hannibal, who managed to cross the Alps with his elephants because he did not encounter ice on his way to Rome, (except during a snow storm just before arriving on the Italian plain). 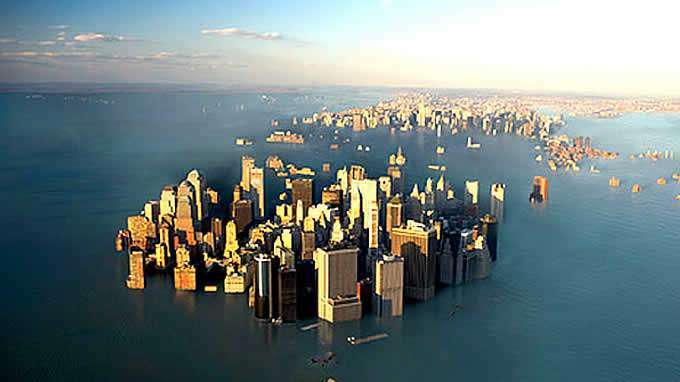 Sea levels are currently on the rise; but this is an overestimated phenomenon. The recorded rise is 1.5 millimeters per year, namely 1.5 cm every ten years, and is, therefore, not dramatic at all. Indeed, it does happen that entire islands do get engulfed; but in 99% of the cases, that is due to a classic erosion phenomenon and not to rising sea levels. As far as the Italian city of Venice is concerned, the fact it has been faced with water challenges is not due to any rise of the lagoon level; and is just the manifestation of the sad reality that “the City of the Doges” is sinking under its weight on the marshland. Once again, the global sea and ocean levels are rising; but the threat effectively represented by that phenomenon is far from being tangible. Besides, ice has been expanding in Antarctica over the last 30 years; and similarly, we observe in Greenland that the quantity of ice increased by 112 million cubic kilometers last year. On a global scale, glaciers account for peanuts, with most of the ice being located in Antarctica and on Greenland. One cannot but notice an almost unchanged ice level over hundreds of years. 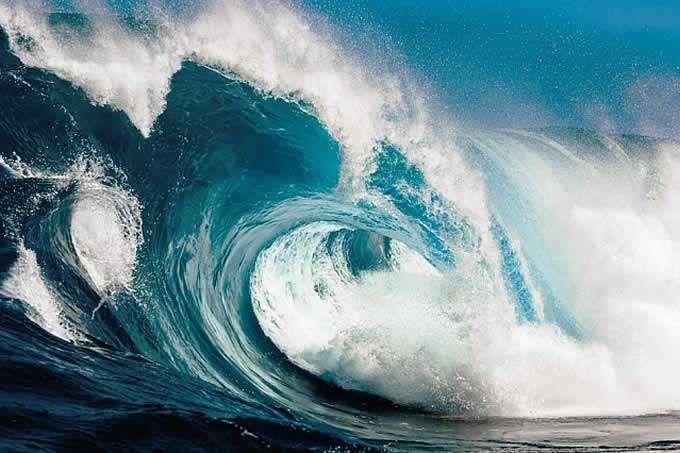 …We are told that the level of water will increase throughout the world and increase to the point that it will overwhelm a large part of our continents. As Hans von Storch, one of the world’s leading climate modelers, has shown, the models supporting those forecasts are, for 98% of them, totally false. We are told that the air we breathe in the big cities has never been so polluted. One only must review the documents oneself about the air that people used to breath in London in the 1960s to realize how much urban pollution has diminished. As explained by MIT physicist Richard Lindzen, the reduction of the temperature differential between the north hemisphere and the equatorial part of our planet makes cyclonic energy much smaller: the importance and frequency of extreme events thus tend to decrease. But once again, the rise of temperatures shows a magnitude considerably lower with respect to that we currently project. The recent temperature spikes measured by satellites and balloons are part of a classic natural phenomenon which is called El Niño. 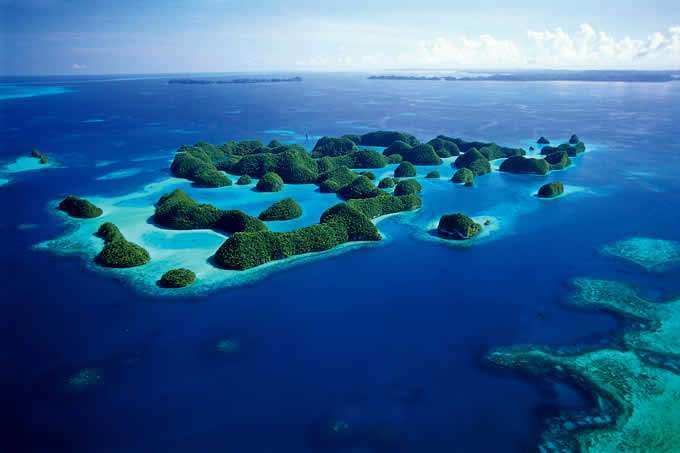 This short-term phenomenon consists of a return of the very warm waters at the surface of the equatorial Pacific Ocean. The heat thus liberated in the atmosphere pushes up the global temperature and CO2 plays no role in that process. Another issue I would like to raise: present deserts, far from expanding, are receding; and they are receding due to the higher quantity of CO2available in the air. It turns out that greenhouse operators voluntarily inject three times as much CO2 in the commercial greenhouse as it is present in the atmosphere. Similarly, the rise of CO2level in the atmosphere makes that plants need less water and thus that they can afford to colonize arid regions. 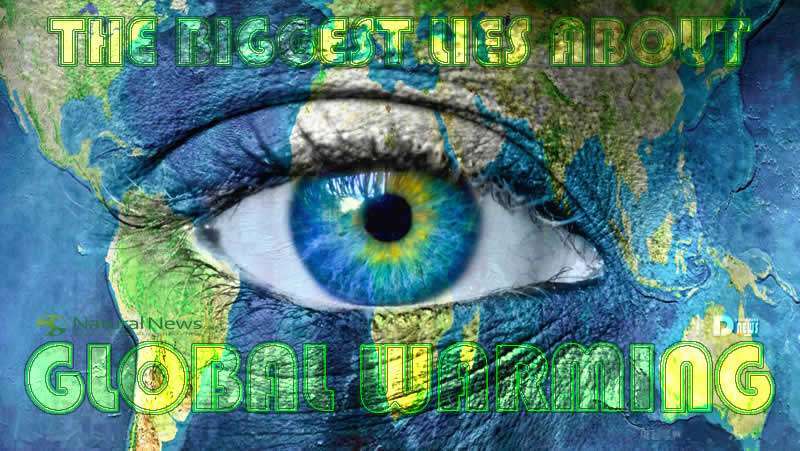 Regarding diseases and other weird phenomena hastily attributed to climate warming, there is a website—“globalwarminghoax.com,” if I recall —that collects the different rumors and contemplations on this theme. If you find yourself in a swampy area, the odds you will get malaria are high; if you have drained the system and you no longer have that wetland, the odds you will catch the disease are very low. In the end, automatically blaming the resurgence of some disease on climate change comes down to removing the personal responsibility from the people involved: such as denying that their refusal of vaccinations, for instance, or their lack of hygiene, may be part of the problem. The wind industry, over which ecologists swoon, produces highly unpredictable output, depending on the intensity of the wind. Even under good atmospheric conditions, wind delivers too little electricity to be a profitable industry on its own. Warren Buffet, who owns one of the largest wind farms in Iowa, said it without embarrassment: “On wind power, we get a tax credit if we build a lot of wind farms. This is the only reason to build them. They do not make sense without the tax credit”. The ecological balance is just as bad: onshore wind turbines kill hundreds of thousands, even millions of birds and bats per year. As for wind turbines at sea, they kill many marine mammals, again in the utmost indifference of ecologists. Many persons, generally those coming from the former Eastern Bloc, let themselves be seduced by the idea that the resolution of our environmental problems would be that of global governance. In many respects, ecologism is also the communism of the 21st century. In the same way as Islam, it occupies the place left vacant by the decline of Marxism-Leninism. I do not know if a convergence of struggles between Islamists and ecologists will actually take shape; however, I note that we already have the equivalent, on a smaller scale, of the global ecological caliphate. 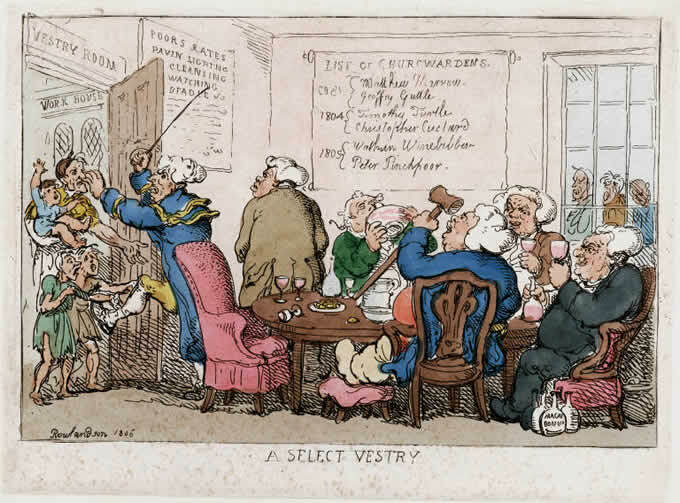 Since we are talking about globalization, envisioned in its political aspect, the prospect of a world government, but also in its economic and, say, informational aspect—the networking, sometimes instantaneous, of humans, goods, and ideas—I would like to opine a possible perverse effect. As cultures and mentalities mingle, the Westerners’ ecologist (or Gaianist) religion, as well as their penchant for repentance, seem to even reach some of the Asian peoples. Japan, which emerged spiritually emasculated from the Second World War, is more conducive to letting itself be invaded by that Western sanctification of the self-denial of ecologism. The agreement of the Paris COP 21 was not signed to save the planet and to prevent us from roasting due to an imaginary temperature increase of +2°C. Behind all that masquerade is hidden, as always, the ugly face of power, greed, and profit. Their object is to return the world to a very small population, on the order of a few hundred million people. To do so, they impoverish the world, remove the power of fossil fuel energies, and thus ensure that the number of deaths increases.